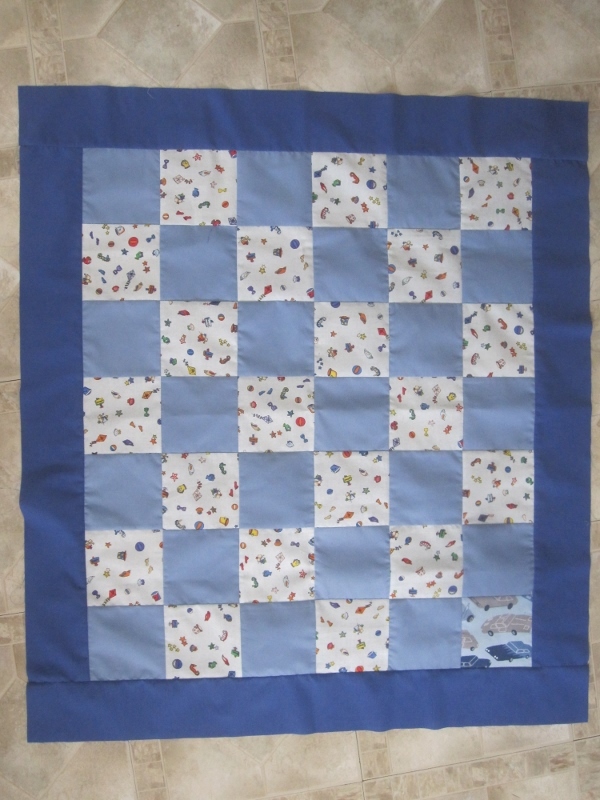 Although I didn't get together with Marg in January, I did manage to get a baby quilt top done. I had a fat quarter just sitting around and it looked like it might be nice used up in a baby quilt so I figured out how I could get the most number of squares out of it. I was short one square so I added an odd one. It's not all that noticeable and I think it adds an interesting little surprise. I made the border a bit bigger. Marg finished quilting this one and I sewed the binding on. Marg will do the hand sewing. 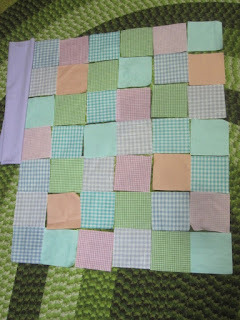 We had fun going through a bunch of gingham - even though we had thought that our next quilt will be green and white. 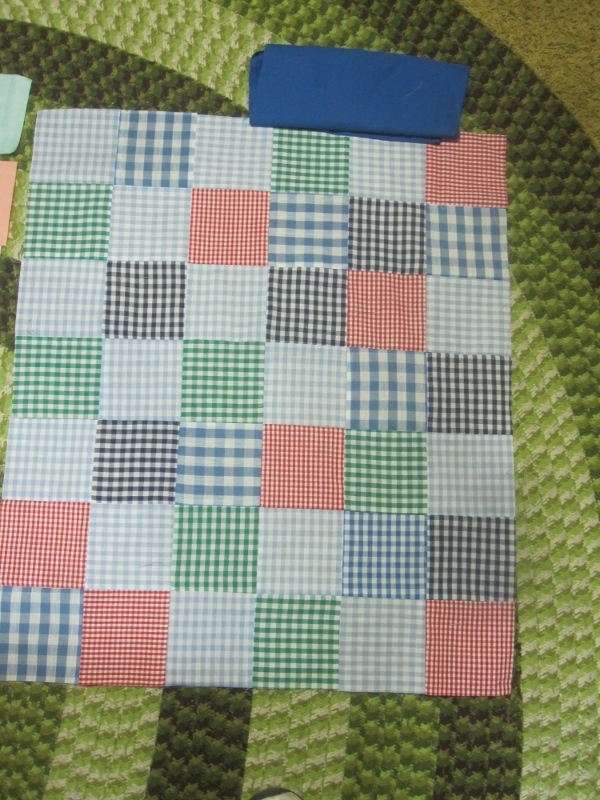 After looking at all the different sizes and colours of the gingham, we decided to make two quilts. 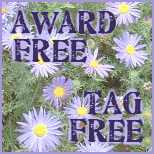 This one was the paler of the two and had a feminine look about it. The border will be the mauve at the top left. We sort of figured that this version had a more boyish feel to it. 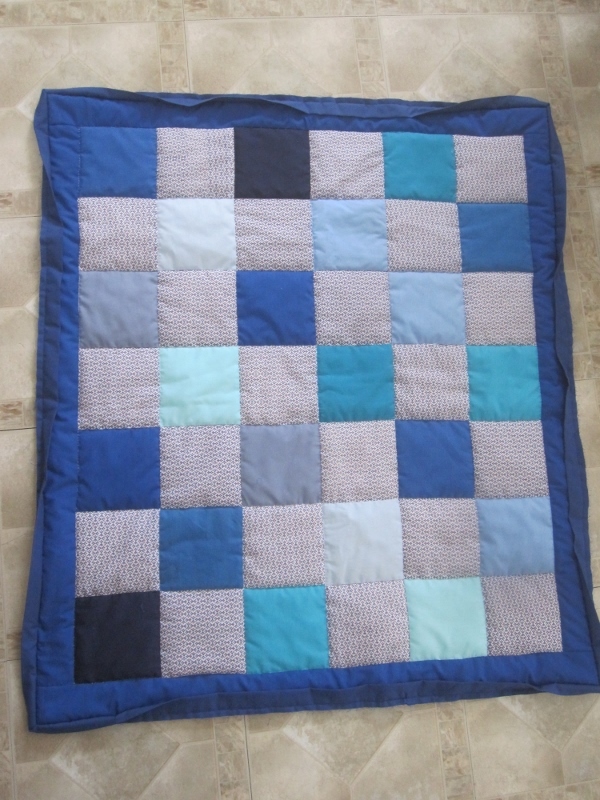 So, these are the quilts we will be working on for the next couple of weeks. I like the 'odd' square in that quilt - you are so right in thinking that it adds interest. It makes you stop and look and actually 'register' the pattern, rather than just glancing and thinking it's a pretty quilt made from squares. Neat that you have a sewing partner. Love both of the quilts. 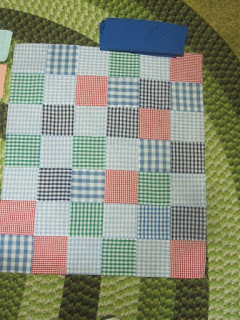 Love the charity quilts - yes the paler gingham does have a more feminine look, and the darker one is all boy!